Bart van den Berg, partner at Kiss the Frog, will give a peek into a 3 year collaborative design and development project with LEGO for the recently opened LEGO HOUSE. Aiming for an experience that embodied LEGO’s ‘learning through play’ philosophy, they iterated their way through sketches, code and many prototypes. 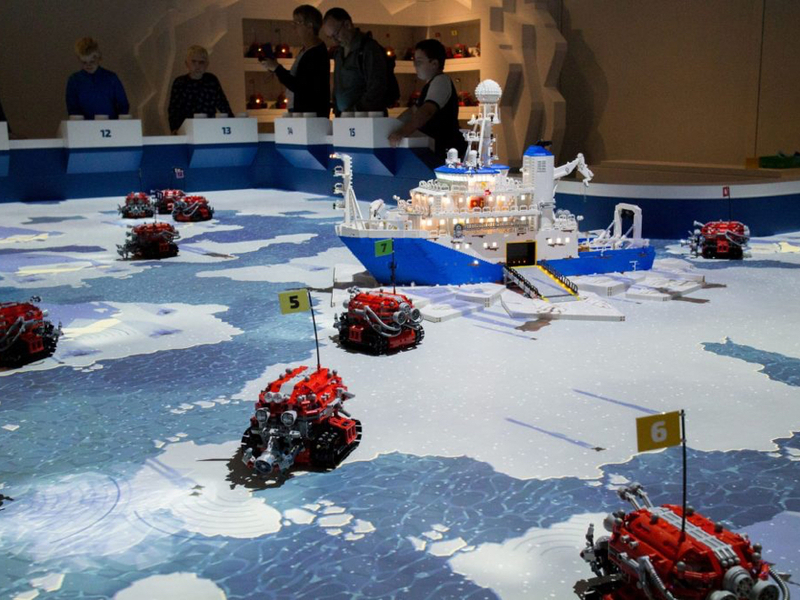 These often had to balance quickness to build with being fun, great looking and could survive a multiple day test environment like the LEGO World events in Copenhagen and Utrecht. The end result are twelve one-of-a-kind interconnected interactive exhibits that allow kids young and old to play with a stop-motion studio, a robot lab and be a city architect. 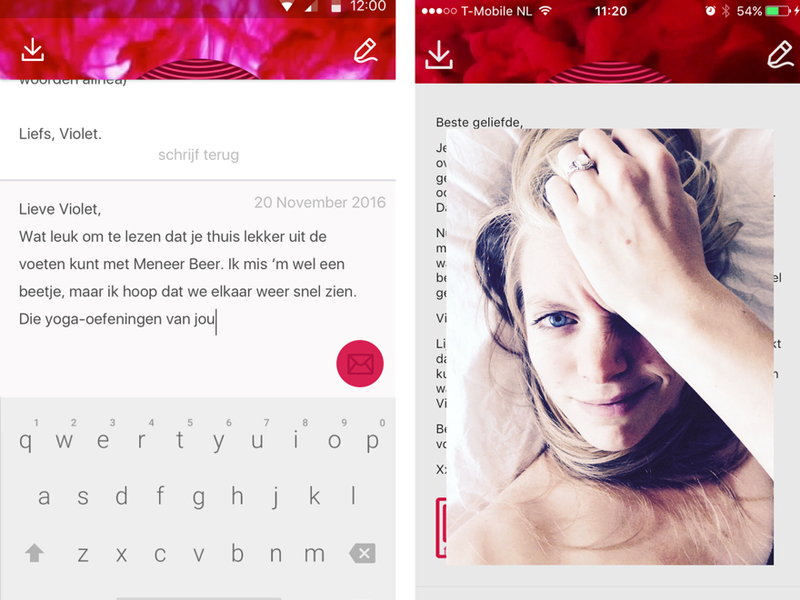 Hanne Marckmann, formerly owner of Cameleofant will share the story behind designing the app Hartenjager , a literary writing game in cooperation with the famous writer Arnon Grunberg. Rather than ‘artificial intelligence’, they wanted to create an ‘artificial heart’, something to fall in love with. Hanne will tell us how they both succeeded and failed hopelessly at the same time. Teaching children the principles of programming has become a popular subject in the past years and it’s always the question what you want to teach and how to make it both accessible and sufficiently engaging. During his studies as a Graphic Design student Stef Verberk was exposed to the world of programming and it inspired him to explore teaching its fundamentals to children. 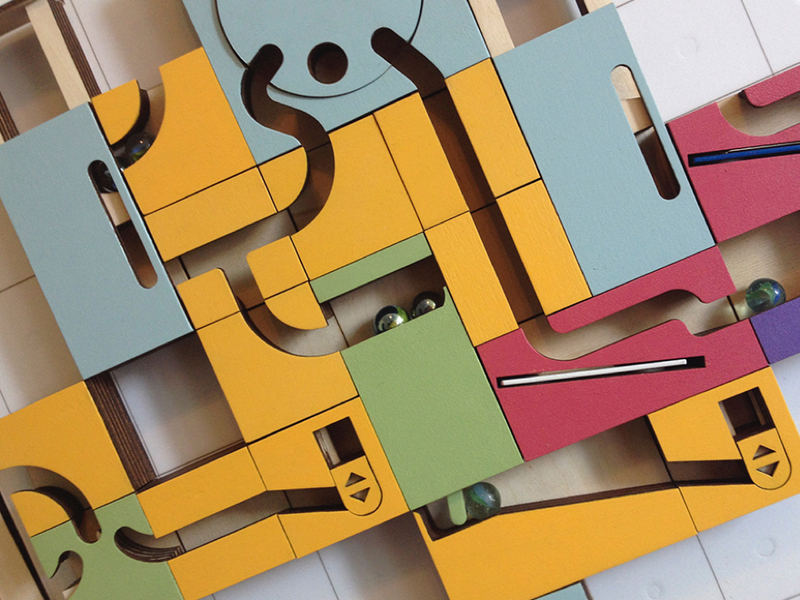 The result was Knikker(coding), a modular magnetic marble run creation kit containing increasingly complex challenges which implicitly teach programming basics. Stef will share the story of his initial design goals and how his research and development cycles ended up becoming Knikker(coding). Game designer Wytze Kamp will deep dive into the design process of a single game mechanic of Codeglue’s upcoming video game Antegods. 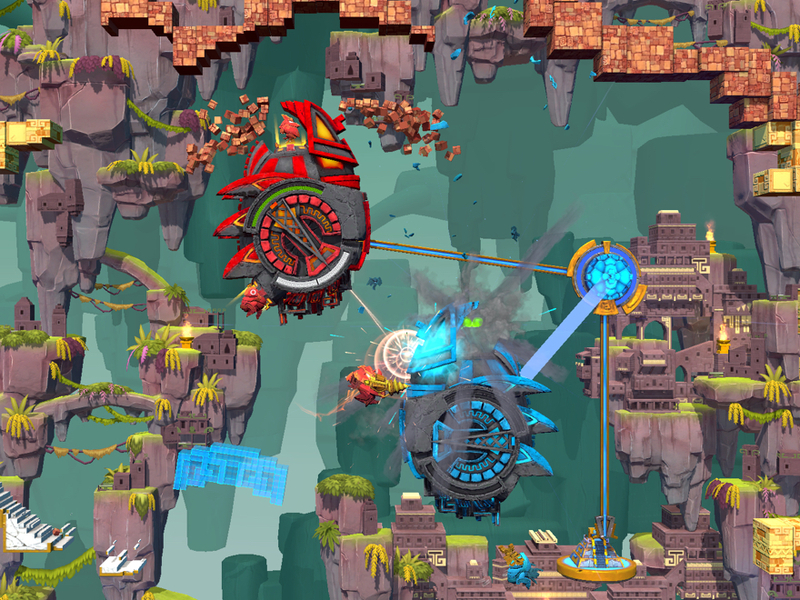 Antegods is a tactical arcade shooter where two teams of four jetpack wearing robots fight for control over explosive stonepunk statues. Wytze and the team often use play tests as a base for improving the gameplay. Taking an observation from such a test as an example he will show how they got valuable feedback from test players, used the insights to improve the game mechanic and integrated the redesign in the game. This happened Rotterdam takes place in WORM and is organised in collaboration with Designplatform Rotterdam.